Drysuits are great for exposure protection while diving locally, and are almost essential while diving in the winter. 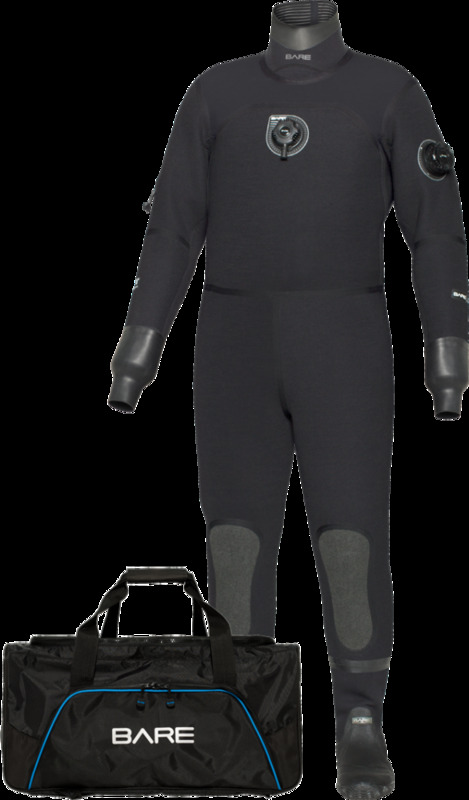 These suits, as their name implies, keep you dry and the clothes you wear under the drysuit keep you warm. You can therefore match the exposure protection to the water temperature, and never be cold again!